The popular seaside town of Whitstable with all its attractions is a popular destination for holiday makers. 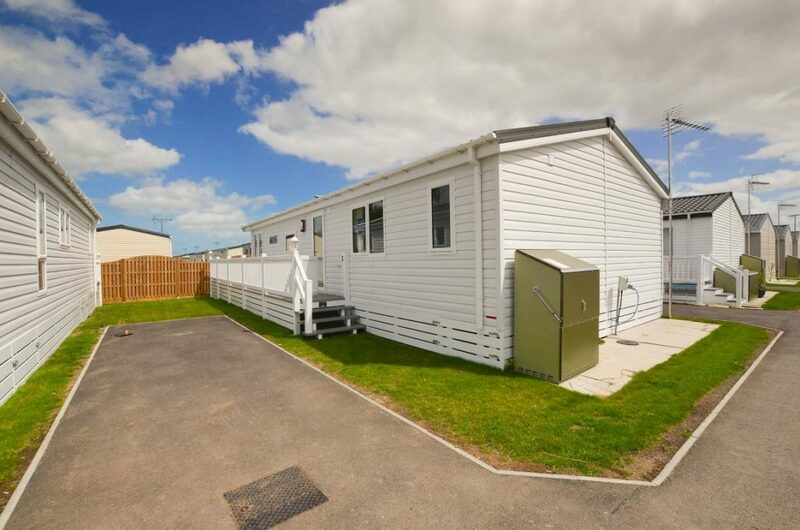 Harvey Longsons have static caravans for sale in Whitstable Kent at the nearby parks of Seaview Holiday Park (see park) and Alberta Holiday Park (see park). Situated on the North coast of Kent, Whitstable is a traditional seaside town popular with tourists and locals alike. 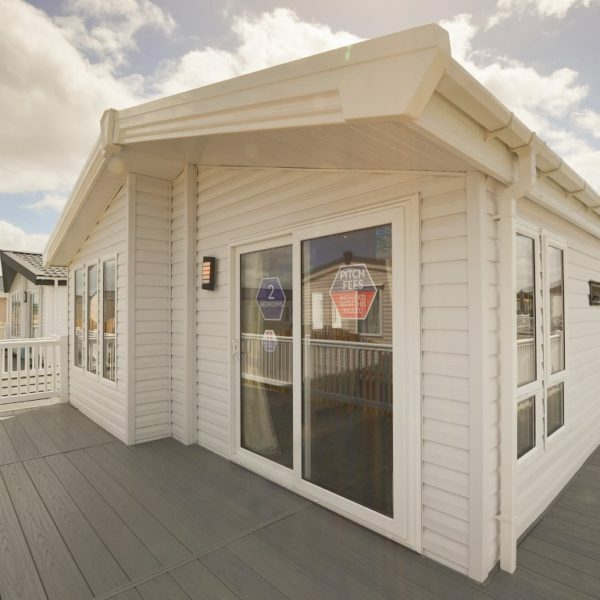 Regular holiday makers looking for static caravans for sale in Whitstable Kent will find a good selection available on the Harvey Longsons website. Traditionally famous for its ‘native oysters’ the annual Whitstable Oyster Festival offers a fantastic day out for all the family with visitors travelling from many destinations. Whitstable harbour is a great place to while away the hours watching the oyster boats and the world go by. 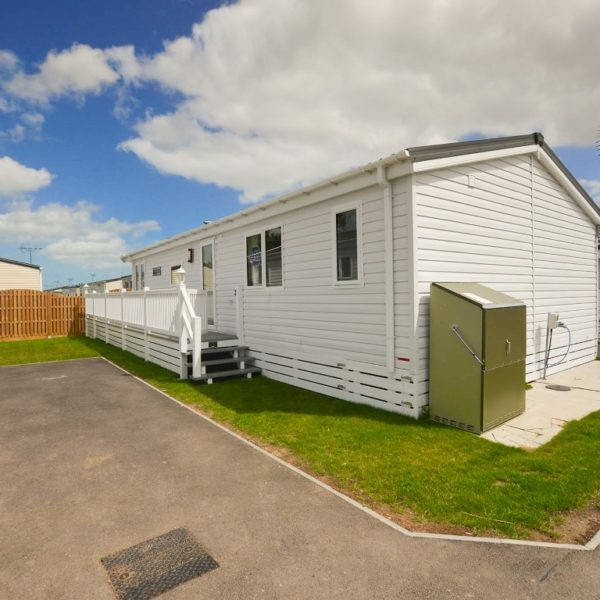 The nearby holiday parks of Alberta Holiday Park and Seaview Holiday Park with static caravans for sale in Whitstable Kent are just a short distance from Whitstable and all its attractions, both parks offer static caravans for sale Kent UK. 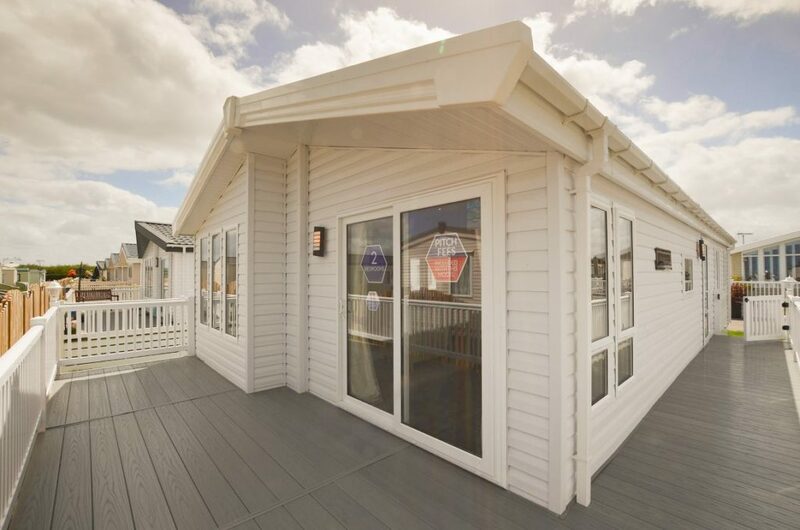 Situated on the glorious Kent coast, close to Whitstable, these popular holiday parks offer a superb choice for anyone looking to purchase a holiday home. Both have a good choice of static caravans for sale in Whitstable Kent. Once you have filled up on the famous oysters, why not take a look at Whitstable’s more cultured arty side and wander around the galleries. Fishlab Gallery (used to be a fishmongers) and Chappell Contemporary offers art lovers a visual treat. Anyone looking for regular short breaks and holidays in this pretty coastal area, should consider looking at static caravans for sale in Whitstable Kent and static caravans for sale Kent UK and see just what is on offer.